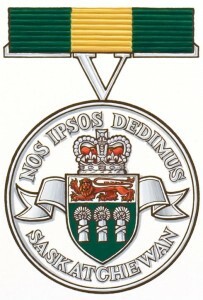 On April 06, 2016, Lieutenant Governor Vaughn Solomon Schofield announced the recipients of the 2015 Saskatchewan Volunteer Medal. I am thrilled to be attending the ceremony to watch my soul Dad- Harold Empey be given this award. Harold has acted as a trailblazing inclusion agent. 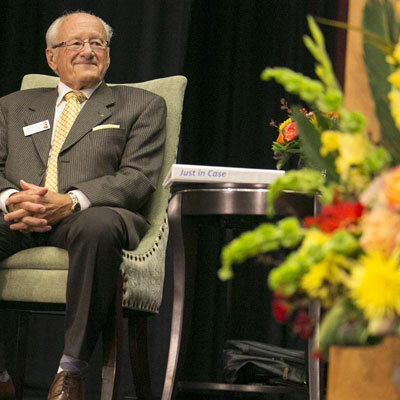 He was integral in opening Rotary International membership to women in the early 1990s. He has contributed to Saskatchewan's "globalization" long before it was a word we used in textbooks. The date has been set for Saturday, May 24, 2014. Stay tuned for more details or contact Rob directly.